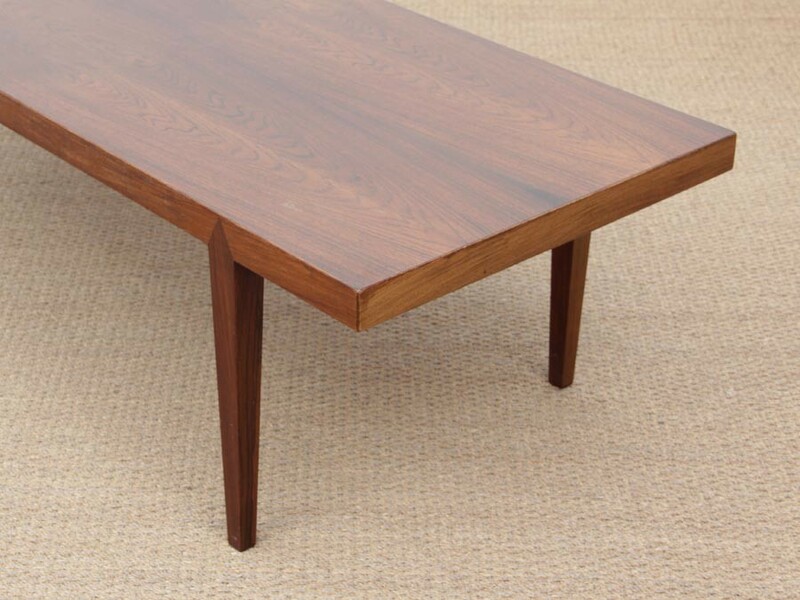 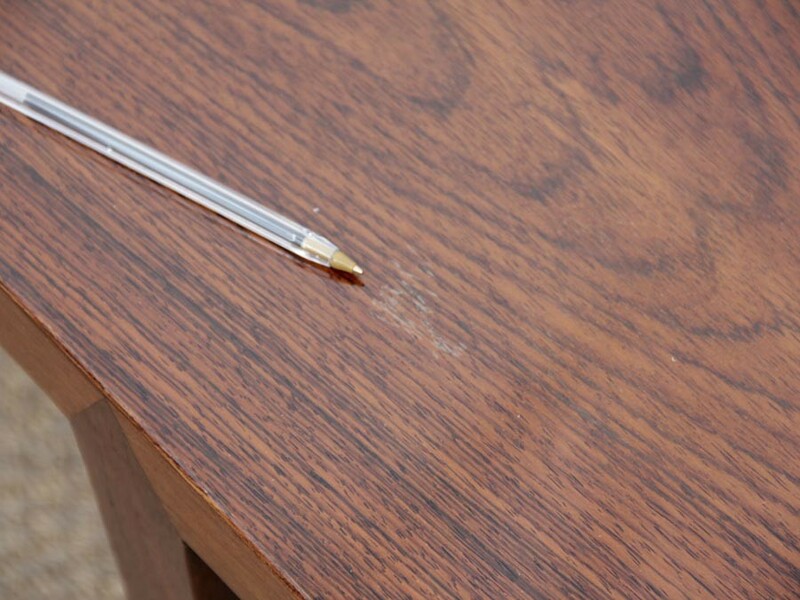 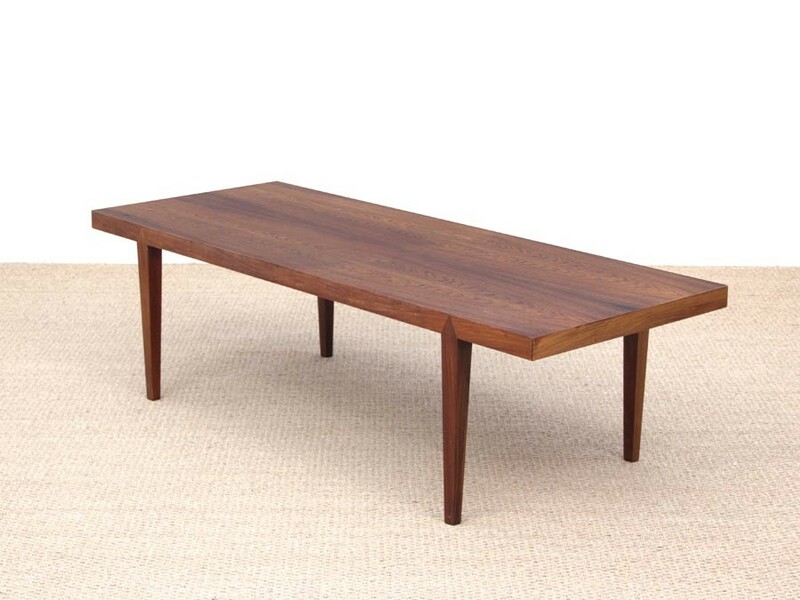 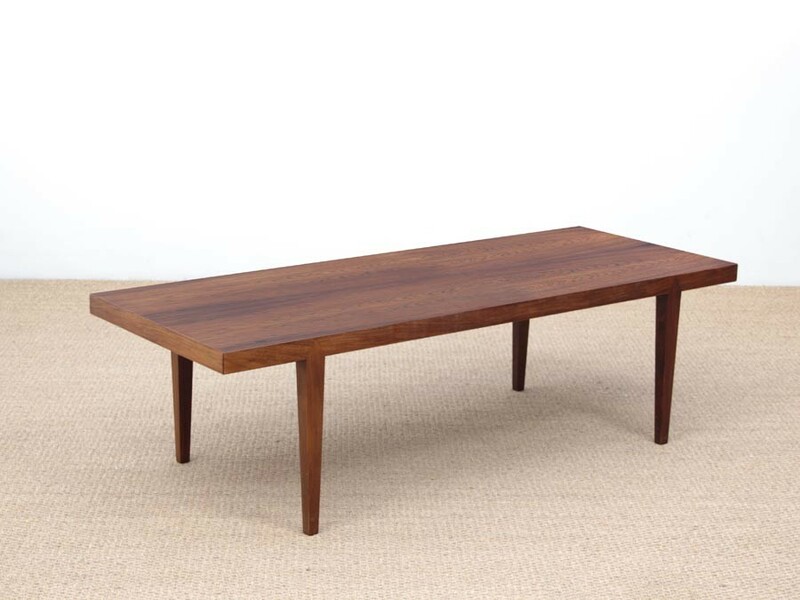 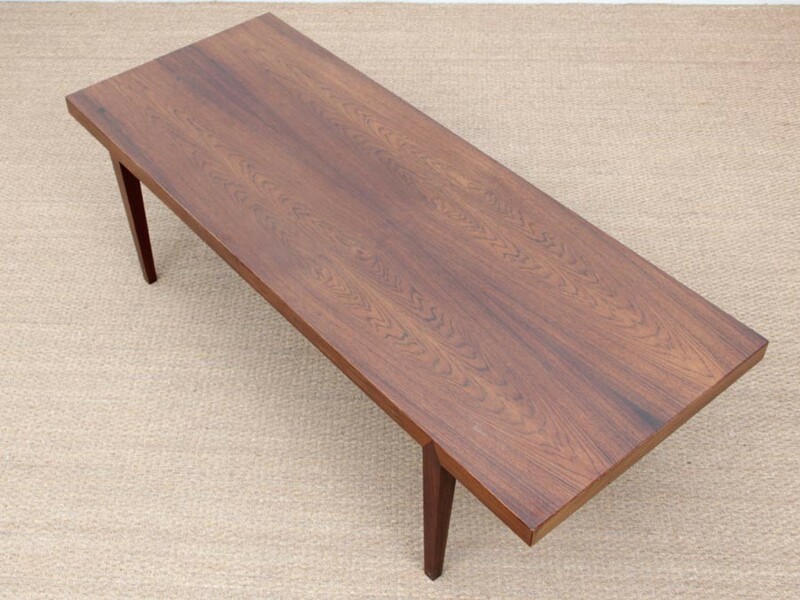 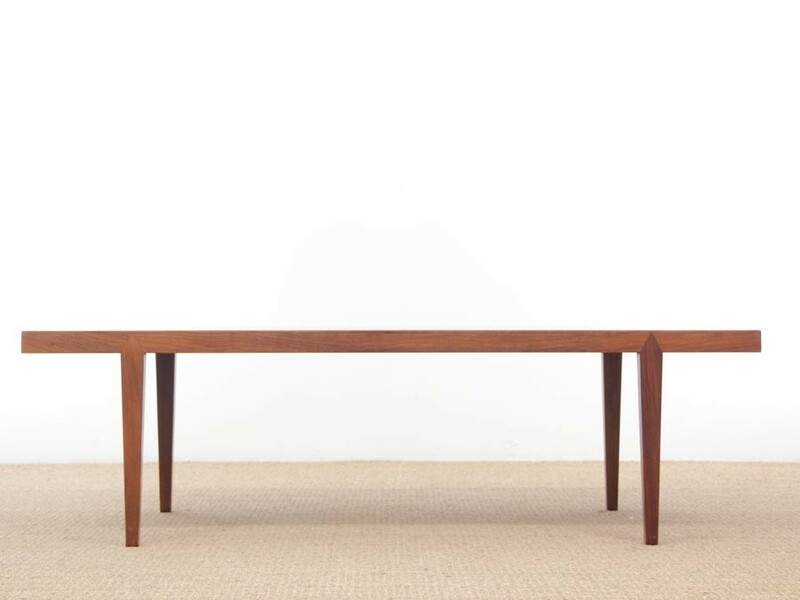 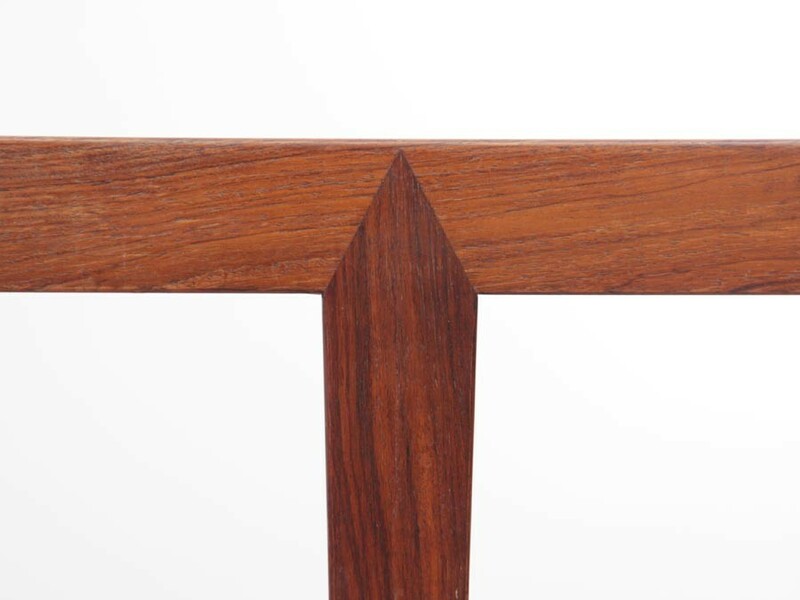 Mid-Century modern scandinavian coffee table in Rio rosewood by Severin Hansen. 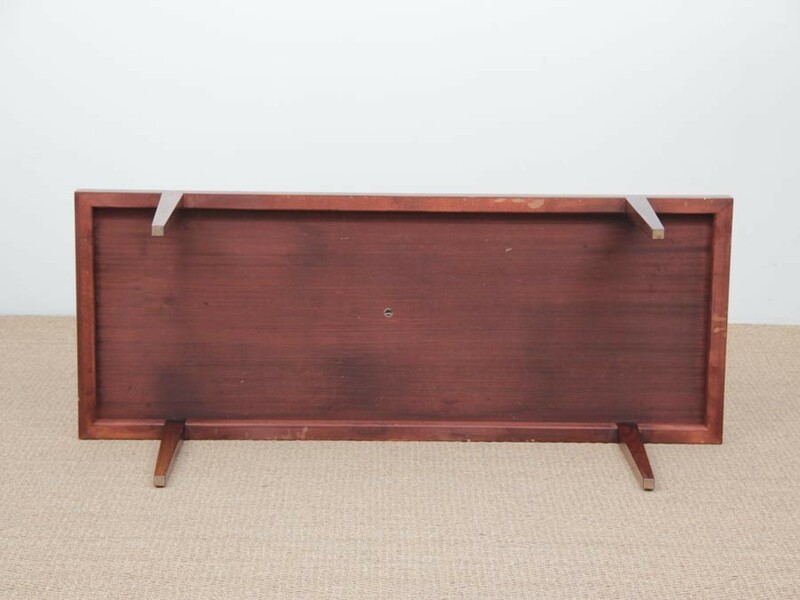 H 51 cm. 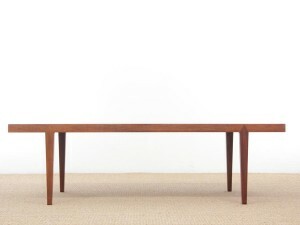 W 172 cm. 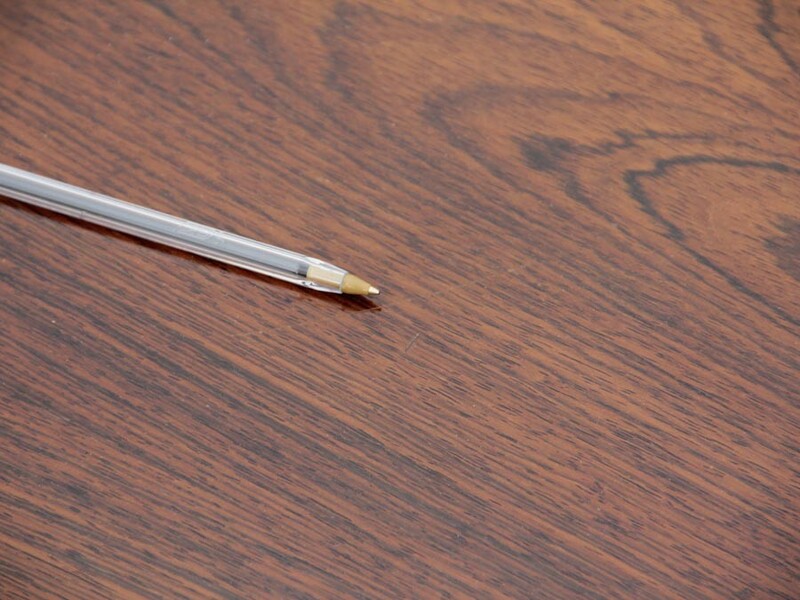 D 66,5 cm.